1 Before use, to make BWD-01 with fresh water 40-50times, to have 2-2.5% concentration solution. 2 Make PAC solution with 2-5% Al2O3 content. 3 Make solution of Anionic flocculant with 0.1% concentration. 4 It is very important, to adjust the effluent pH value to 8-10, higher or lower pH, BWD-01 works not well. Adjust dosage of BWD-01 and PAC to do more test to have better testing result. High performance treating high-colority effluent from textile dyeing mills, pigment mills, printing ink and paper mils. As flocculant to de-color high-colority effluent from dyestuffs processing plants. Stronger decolorization (50%~99%) and removal of COD (50%~80%). Non-pollution (no aluminum, chlorine, heavy metal ions etc.). It can be used before or after biological treatment. 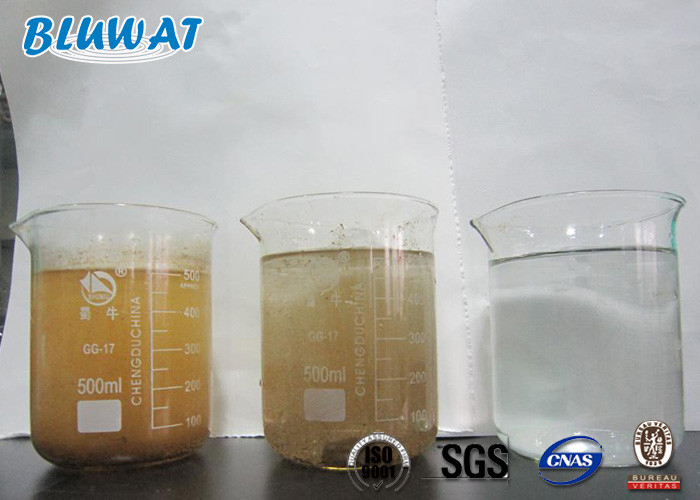 BWD-01 Water Decoloring Agent , for color removal for textile dyeing wastewater treatment and for other wastewater . Poly Aluminium Chloride(PAC) , for drinking water treatment for wastewater treatment. Polyacrylamide (PAM)/Polyelectrolyte , for water treatment, for suldge treatment. PHPA(Partially Hydrolyzed Polyacrylamide) For Drilling , for drilling mud additive in the oilfield. Ferric Sulphate , for drinking water and wastewater treatment. PolyDADMAC , for water treatment and for paper mills and for cosmetics. Polyamine, for drinking and wastewater treatment, sludge dewatering, paper making and oilfield. 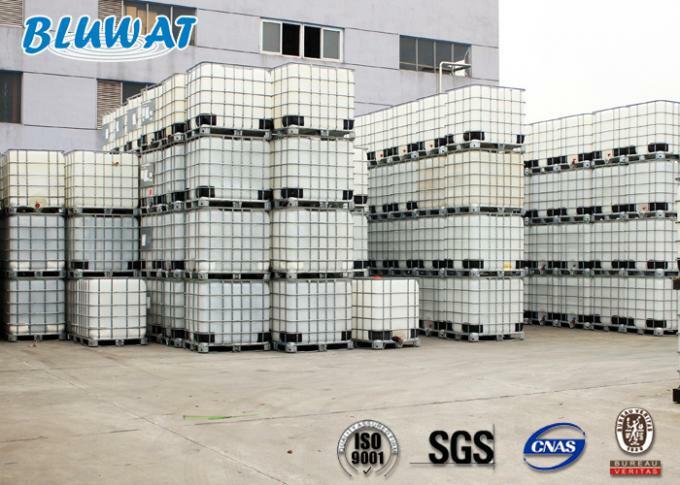 Aluminum Chlorohydrate(ACH) liquid & powder, for drinking water treatment and other fields.